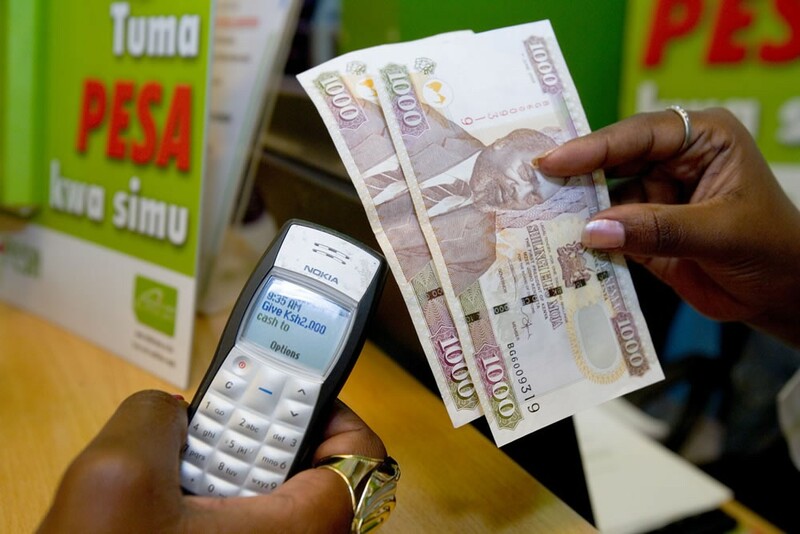 This week, Subscribers to the respective M-PESA mobile wallet services offered by Vodacom Tanzania and Kenya-based Safaricom started money transfer across the border at the same rate currently applied to local transactions. This is as a result of an agreement stands to benefit around seven million Vodacom and 18 million Safaricom M-PESA customers. Statistics from the World Bank indicate that Tanzania sent approximately TZS200 billion (USD106.5 million) to Kenya [during 2013] through formal channels, Rene Meza, Vodacom Tanzania’s managing director said. The estimates indicate that more than twice that amount was transacted via informal channels including bus drivers, friends and family. Meza also noted that Kenya sends around TZS26 billion to Tanzania annually, adding: ‘This service will now empower a trader or a small business owner in Tanzania to transact with his customers or suppliers in Kenya. Safaricom is 40% owned by Vodafone Kenya (40%), which is itself majority owned by Vodafone Group (87.5%). Meanwhile, Vodacom Tanzania is 82.2% owned by South Africa’s Vodacom Group, which is itself 65% owned by Vodafone.